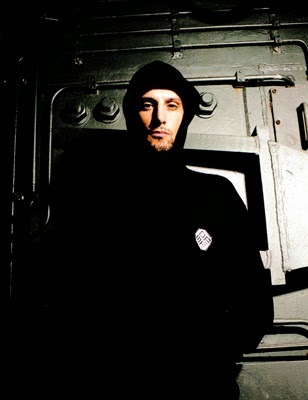 Following on from the Arpanet show in Sweden in January Dopplereffekt have also opened their live account for this year with a show in France on 16/1/15. Dopplereffekt's next advertised date is 5th April 2015 at the Bloc Festival in Paris on a great bill with Carl Craig, Mad Mike and Moritz von Oswald. Other than a fake Drexciya EP and album on Bandcamp (both very quickly removed and discredited by Clone) things have been a little quiet as far as official news is concerned so I thought it was a good time to revisit this January 2009 interview I did with Cisco Ferreira of The Advent about working with Heinrich Mueller and putting out Drexciya's Abstract Thought album (part of the Storm series) on his Kombination Research label in 2002. 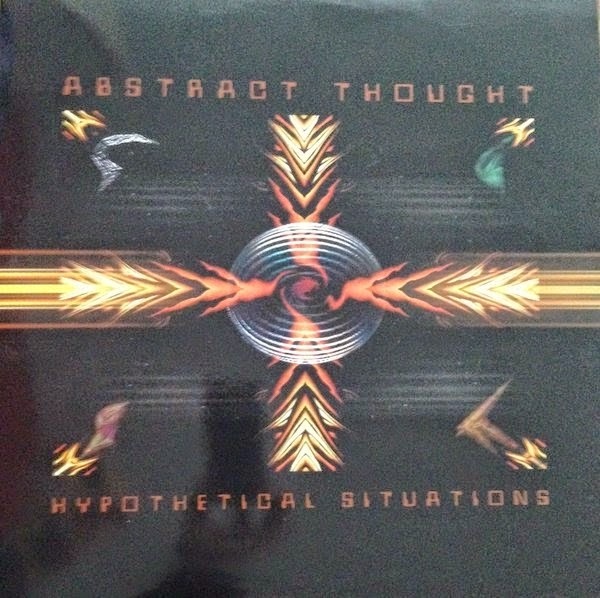 Of all the series this album, Hypothetical Situations, could be argued has become the most obscure and hard to find of the seven. I have previously written about the album in more detail here and currently it's long out of press and is valued between £40 and £125 Sterling on Amazon (CD only) with just two copies of the vinyl available on Discogs at between £80 and £385. It would be so great for new and old fans if this album was ever to be reissued and I would imagine it could be licensed or whatever easily enough if some label wanted to pursue it. My original introduction and interview with a few updated links and Cisco's favourite track from the album is below. Q: You added some subtle touches to these tracks, 'Pornoactress’ and 'Plastiphilia’, how was this done and why? A: Yes I was into tape editing in a big way, back in the day's before DAT and CD, so I wanted to add the same analogue feel, so a Studer 1/2 inch tape was hired from "Studio Hire" for this whole Kombination Phunk project. Q: When in 2002 your label, Kombination Research, released Abstract Thought's Hypothetical Situations album from Drexciya's Storm Series, was it a matter of it just being offered out of the blue or did you seek it. Had you maintained a continuous contact from before? Q: You worked again with Heinrich Mueller on your Recreations project in 2003. Mueller’s track is pretty phenomenal and very different to what he was producing at the time. Where you pleased with what he did with your music? A: More music to release and started a distribution. Since this interview Cisco's main web contact points have changed to Facebook and Soundcloud.